William Penn’s birthday is October 24th, and many Quakers will be celebrating the amazing good he shared, while also shining a light on places where, as a colonialist, his vision and actions contributed to oppression. 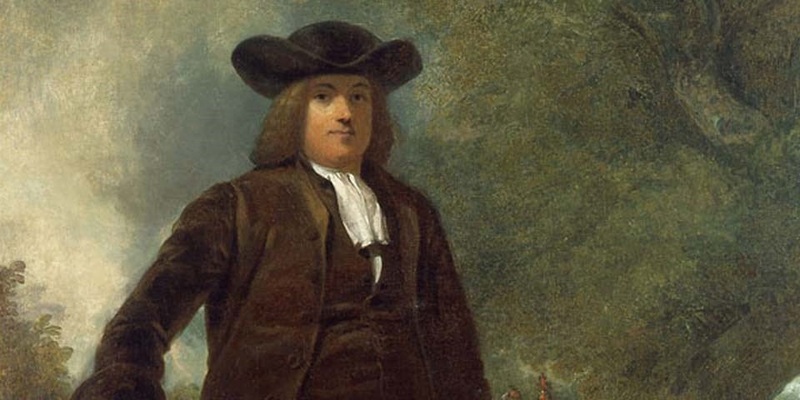 Penn’s influence goes well beyond the Quaker community – Thomas Jefferson called William Penn “the greatest lawmaker the world has produced.” Jefferson borrowed from Penn in writing the Declaration of Independence. Additionally, the United Nations can trace its roots back to Penn. His “Essay Towards the Present and Future Peace in Europe” described the prototype for a league of nations promoting peace through diplomacy. That is why United Nations Day is observed on William Penn’s birthday. Penn participated in the enslavement of Africans and their descendants. He was a slave owner at his Pennsbury estate. The land upon which he founded Pennsylvania – the result of a land grant from the King of England – was already home to Native Americans, including the Lenape. Our next Quarterly Gathering will be from 10 a.m. to 5:30 p.m. at Eugene Friends Church tomorrow, Saturday, October 20. Find more information on our Events page. The following Quarterly Gathering will be at West Hills Friends Church on February 16, 2019. Our next annual session has been scheduled tentatively for May 24–26, 2019. If you are in the Portland area (or would like to be), consider joining Quaker Voluntary Service for a pancake breakfast fund-raiser at Multnomah Friends Meeting from 9–11 a.m. on Saturday, November 3. Find more information on Facebook and RSVP here! West Hills Friends Meeting is seeking a temporary Released Minister (Interim Pastor) to minister with us during our pastoral transition period. Click here to find out more about West Hills and about this position.